Our adult classes will get you in the best shape of your life, while learning practical techniques - applicable to everyday situations on the street which could ultimately save your life or the lives of the people around you. Learn how to defend yourself and enjoy the confidence that comes with that knowledge. Your life will be transformed into an amazingly energized and fulfilling every day life. 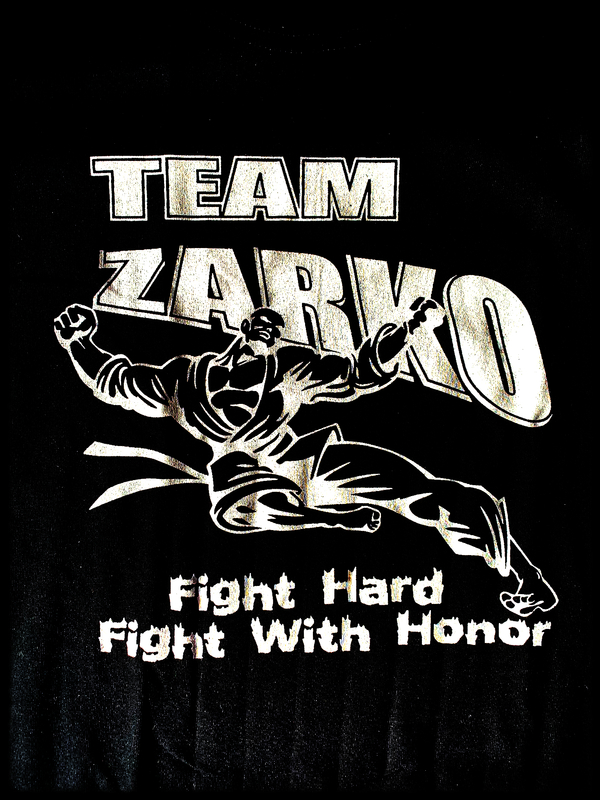 Though our adult classes are geared towards the real life, should any of the adults use them in competition - they are free to do so and will achieve great results due to the amazing training at Zarko Academy.